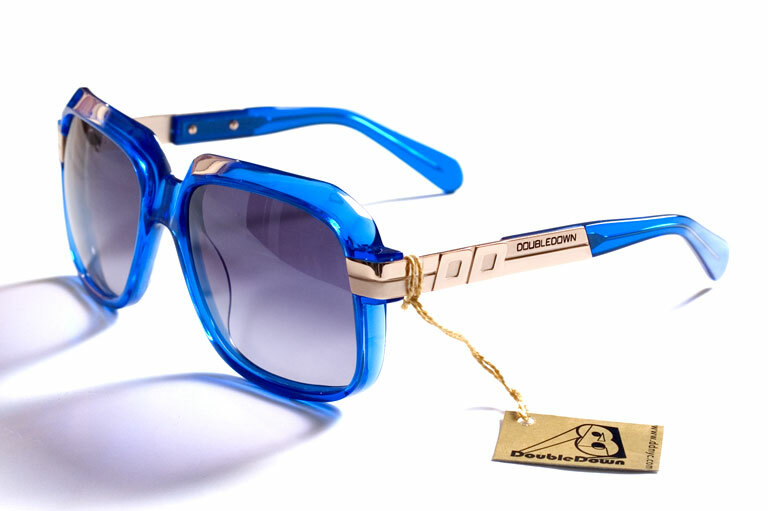 eightyfourseries Frames - Blue - BACK IN STOCK!! Sweet and Juicy new colors of the eightyfourseries frames that we blind-sided you with last time. Hand squeezed* for freshness! eightyfourseries Frames - Red NEW!